I'm seeing bars engraving to the right side of text and images. How do I fix this? To resolve this issue, please take the following steps. 1. 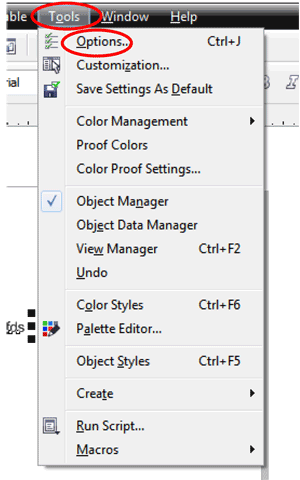 With a new page open in CorelDRAW, select the “Tools” menu and then “Options”, as shown in the image below. 3. 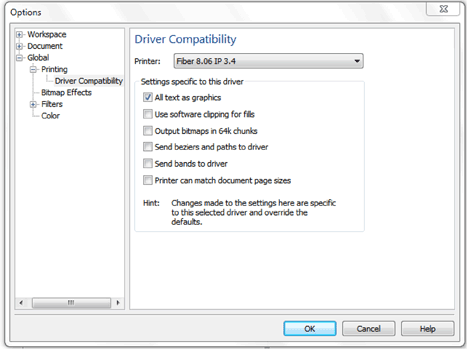 Once the Global heading has opened, select “Printing” and then “Driver Compatibility”. 4. 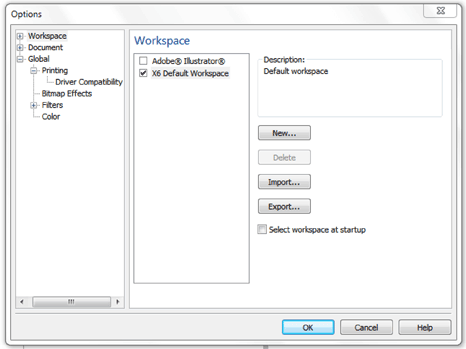 When Driver Compatibility opens, check the box next to “All text as graphics”. 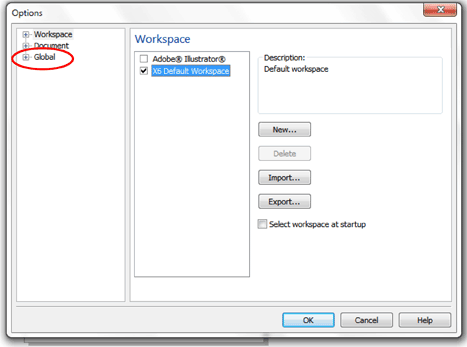 Then click OK. Once the menus all close you will need to close and restart CorelDRAW. 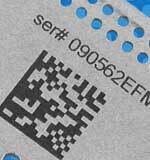 Note: Do this for all Epilog Laser drivers that you have installed on your computer. 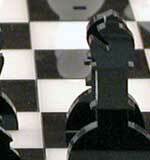 If you have further questions about this set up, please contact Epilog’s technical Support at 303-215-9171.